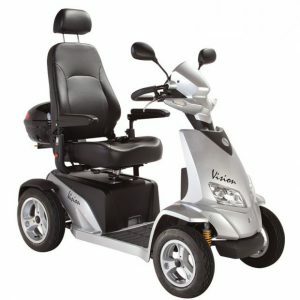 This compact 8mph is one of the most innovative manufacturers in mobility scooter production today. 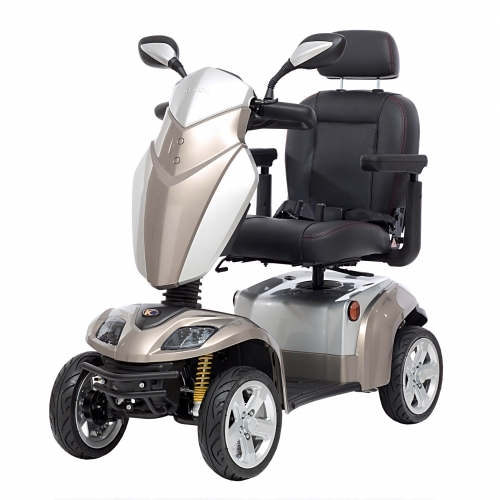 large 12″ alloy wheels, The Agility is also fitted with an advanced, All round dampened suspension system to enhance the level of comfort on offer. 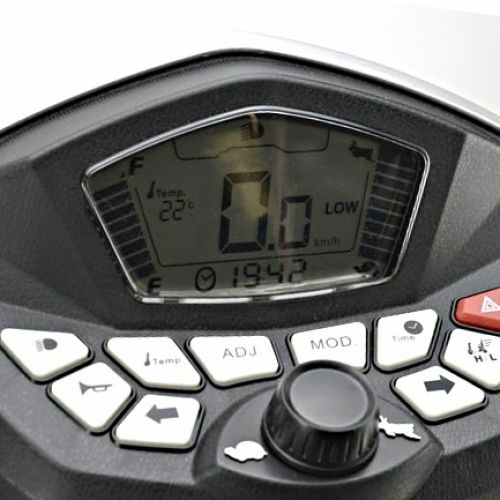 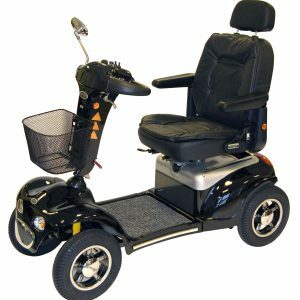 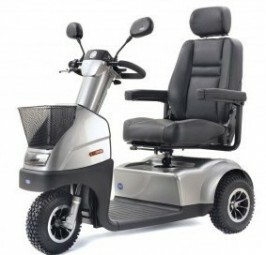 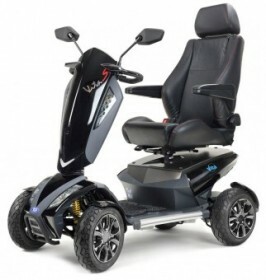 Plus a luxury breathable Captain seat offering excellent levels of support.